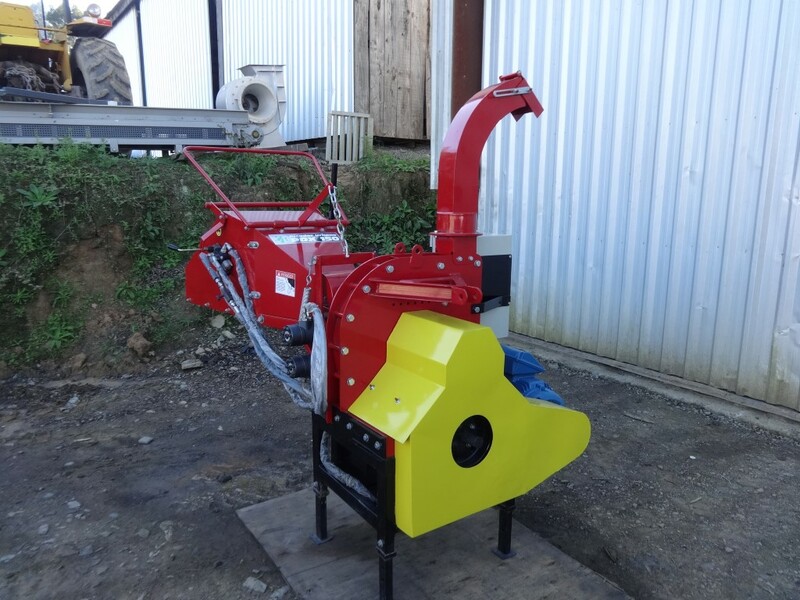 The PDX 150 ME is an ideal equipment for the processing of whole prunings, shrubs and antlers, thus producing high quality wood chips with various applications. 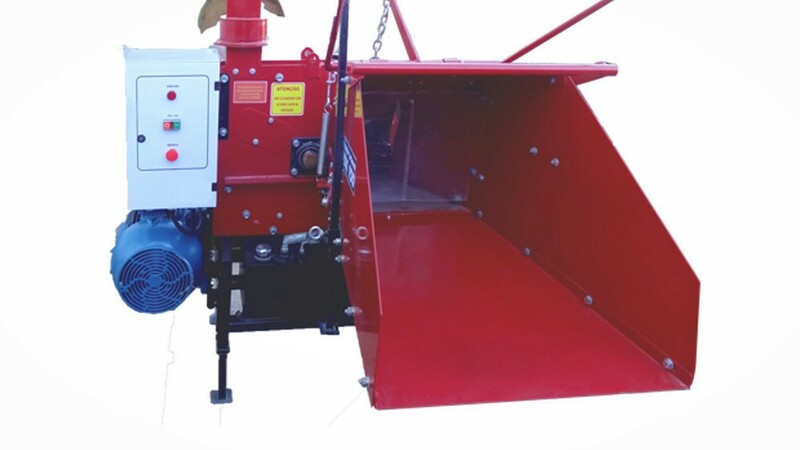 The chips produced by the chipper can be used to cover the soil to maintain soil moisture, soil fertilization, reduce the volume of the waste material among others. 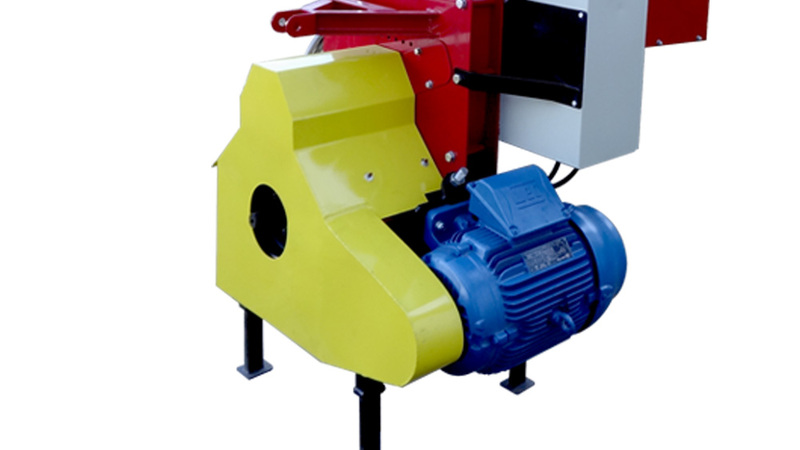 It has a powerful electric motor, and is therefore suitable for working in a fixed location, even with less ventilation, and without harming the environment or the working environment. 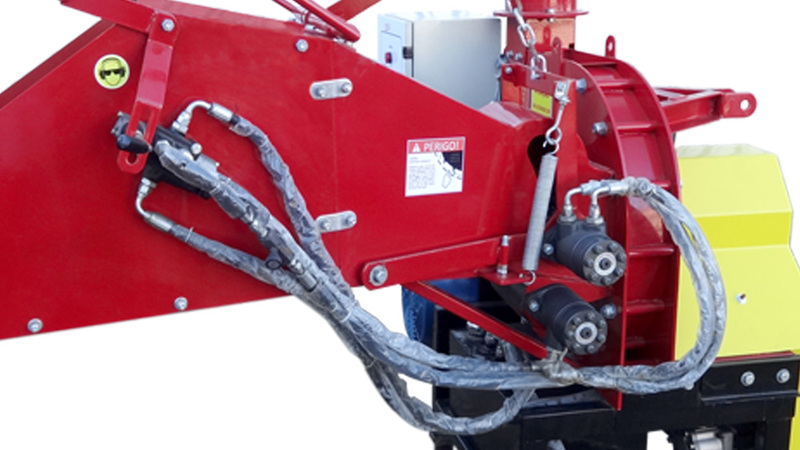 Infeed hopper facilitates material flow and has two jagged feedwheels for pulling material.